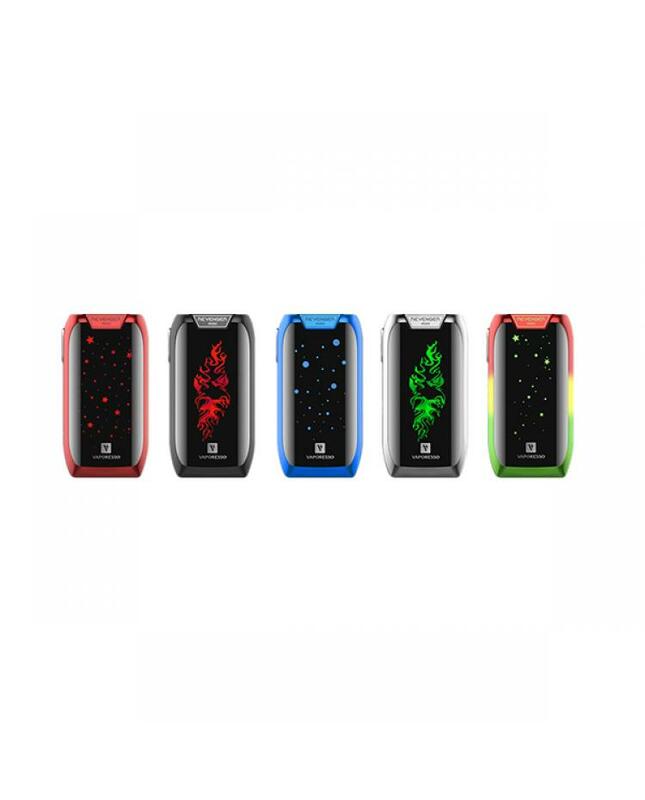 Revenger mini new box mods by vaporesso company, made of high-quality aluminum and zinc alloy material, five fashionable colors available, the revenger mini mod with revolutionary in mold labeling design, let the new vaporesso vape mod durable and environmentally friendly. 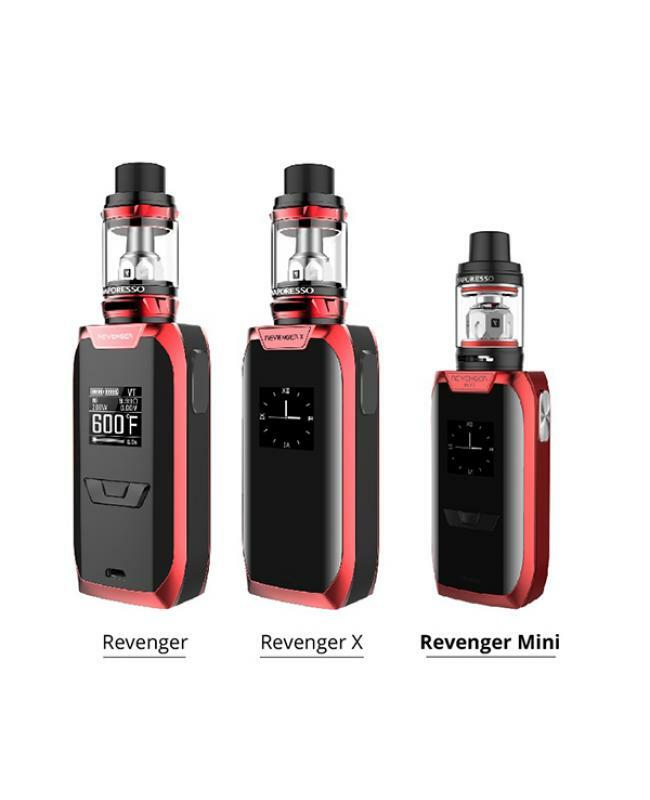 the revenger mini with unique lighting pattern, utilizes the most advanced chipset omni board 2.2, let it standing out and blending in as needed. 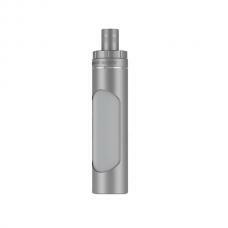 the ergonomic design integrates all the metal fire button on the side for better grip and make it easy to carry around. 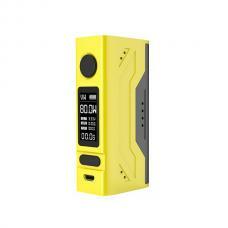 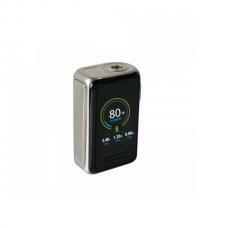 the revenger mini mod built-in 2500mah battery and max output 85w supports resistance as low as 0.05ohm, different working modes available. 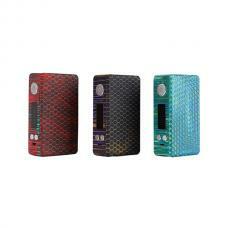 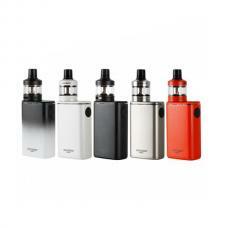 the revenger mini mod built-in 0.96inch OLED screen will show you the vaping data clearly. 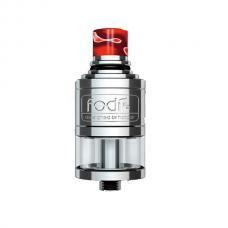 recommend works with the NRG SE tank, will produce a large cloud of vapor or better taste flavor.